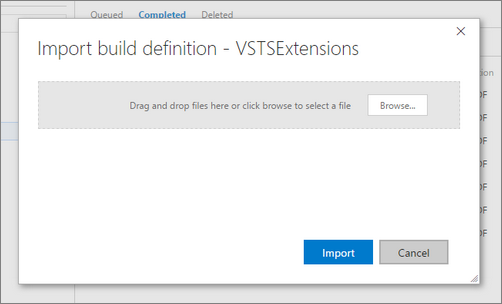 This VSTS/TFS extension will help you to export your build definition and then import it in same or another team project. Have you created a complex build definition with numerous steps, configured it with various build schedules, variables, and other build options? 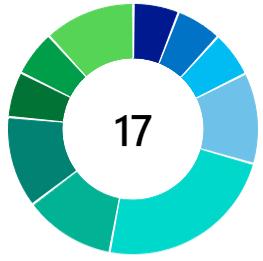 You now have a situation to create similar build definition in another team project - What do you do? As you probably know there is no built-in way to do that currently and you have to manually create complete build definition again. But with this extension now you can with few simple steps! Note: The extension only supports new (non XAML) build definitions. Once you install the extension, go to Builds hub and right-click on any build definition. You will see a two new menu items Export and Import. You can also click on All build definitions on VSTS to see these menu items. 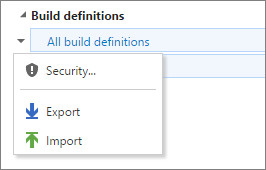 Right-click and click Export on the build definition you would like to export. You will be prompted save the definition as a file. 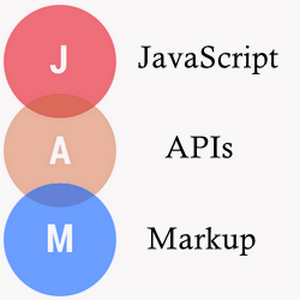 Save the file with JSON extension. You will be prompted to upload a build definition file. You can either drag and drop a file or use the Browse button to select the file you want to import. Click Import. If import is successful, you will have your build created, with all your steps, variables, schedules and other build definition parameters. 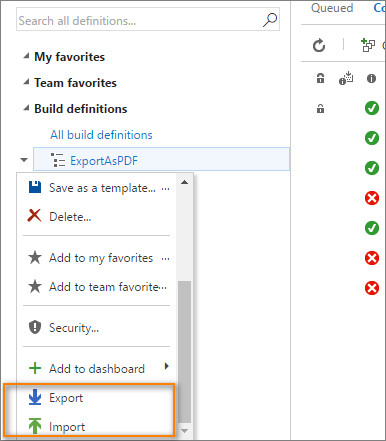 If you are on on-prem TFS, Export and Import menu items only appear on build definition context menu and do not appear on All build definitions context menu. If you do not have any existing build definitions, you need to create a temporary empty build definition to see these menu items. You will get an error if you trying to import a build definition whose associated team project or repository does not exist in the collection/account you are trying to import. 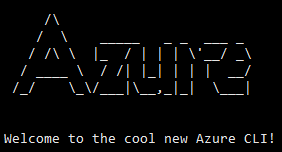 TFS.WebApi.Exception: TF200016: The following project does not exist: ProjectName. Verify that the name of the project is correct and that the project exists on the specified Team Foundation Server. PS: I am investigating correct way to resolve this issue and will fix this in future versions.